A budding Metro Exodus shooter from 4A Games last week has already become the object of attention of the gaming community, which is not surprising, given the imminent release of the project. Earlier we learned that the game will not have traditional side quests, but the creators have implemented several endings. The game’s Steam page was updated yesterday (the yellow banner in front of the languages), and it became known that the game would use the infamous Denuvo protection system, the latest version of which – 5.3 – was hacked recently. Hitman 2 – the last project to use this version was cracked within just two days before the release. 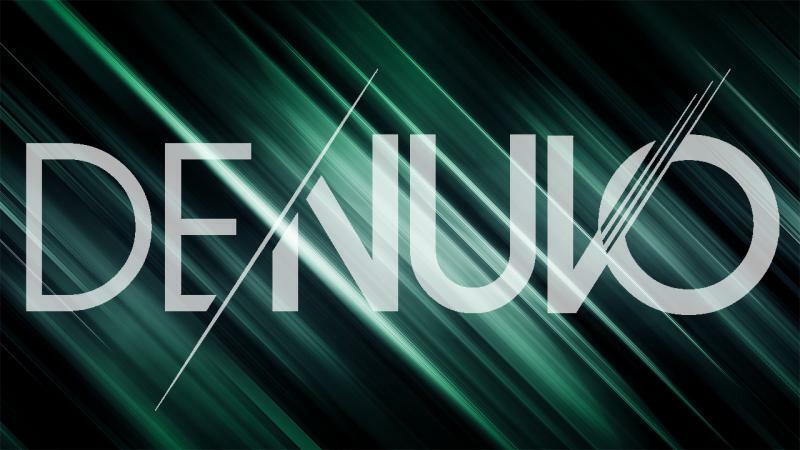 Now it is not known which version of Denuvo will protect the new chapter of the Metro series.